Explicit VGP EPP002 - Halo Infinite News I Anthem Bricking Consoles I Last of Us 2 I No GamePass on Switch? 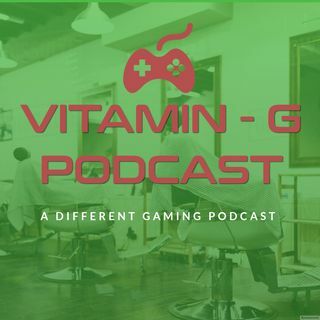 Episode 2 of Vitamin "G" Podcast. The panel will be discussing the latest gaming news, and debating about each topic.